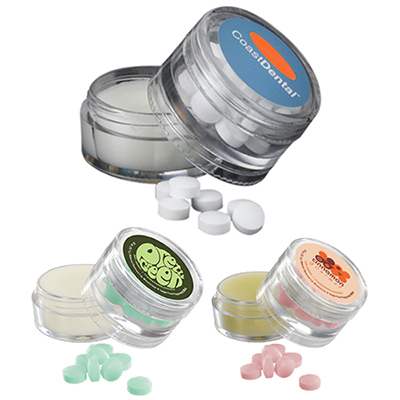 IMPRINT YOUR LOGO ON OUR PERSONALIZED CANDY JARS! 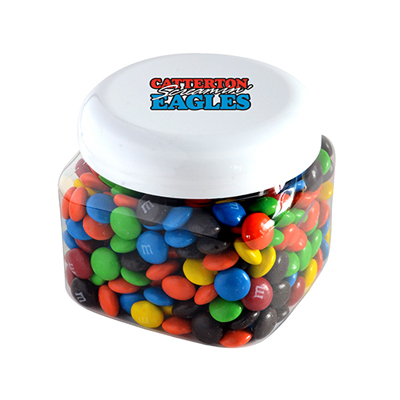 Our attractive range of personalized candy jars are not just designed to keep the goodies fresh but also to offer maximum visibility for your brand. These jars come with tasty mints, jelly and gummy bears. Recipients will love the taste these goodies, giving your brand instant recall value. A good thing about these jars is their utility value. They can be used long after the recipient is done with the treats. 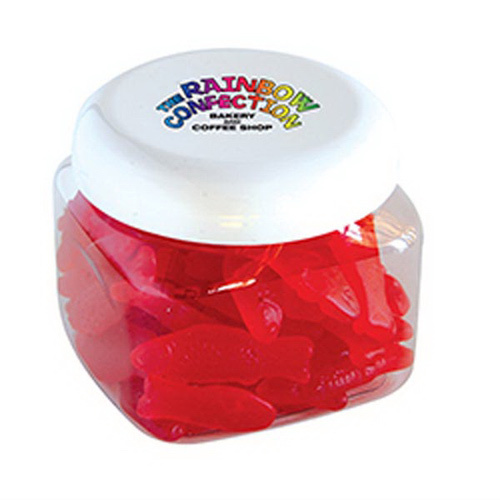 These custom candy jars are made of sturdy and reliable material. They can be used to store a variety of essentials at home or at the office. Count on them for continued visibility through the years! 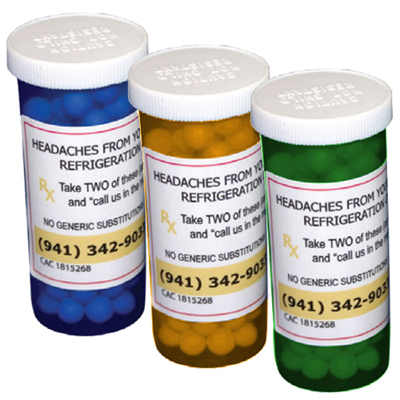 Imprint these promotional candy jars with your company's message and logo and count on them to grab the attention of passersby! Get in touch to learn more about these jars today. You can use our expertise in personalizing candy jars to your benefit! We will be glad to serve you well for your next marketing campaign.